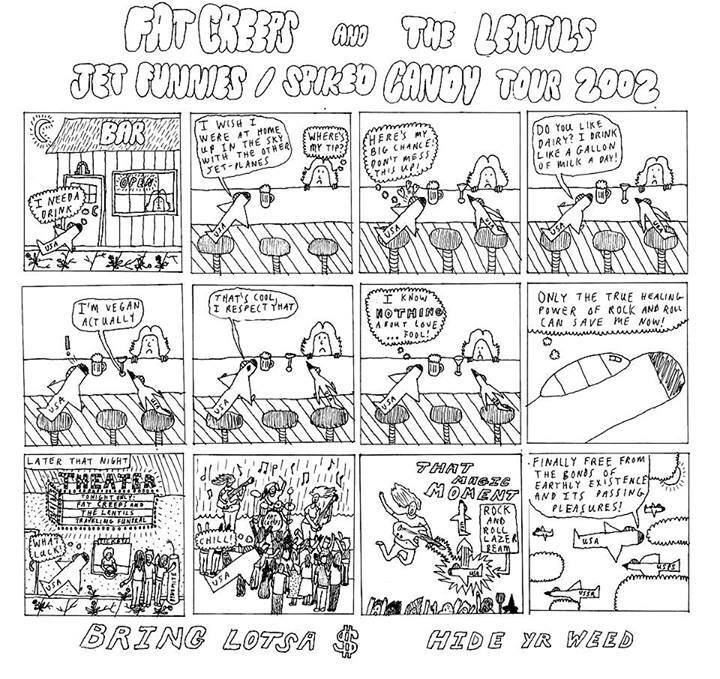 Fat Creeps & The Lentils Summer Tour (7/14-7/28)! Dayemmm! 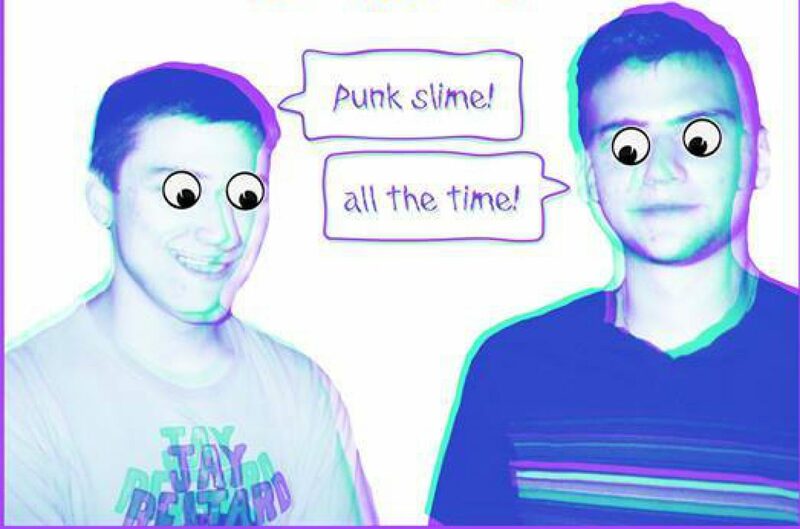 Fat Creeps are heading on tour this Summer with Brattleboro, VT’s The Lentils in support of their upcoming full length debut on Gnar Tapes and Sophomore Lounge, available at all of the shows!